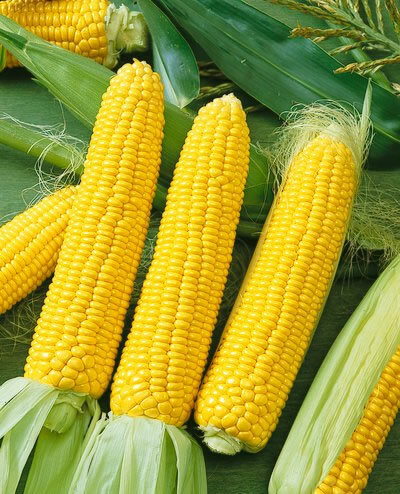 Shop a large selection of All American Selection (AAS) seeds. 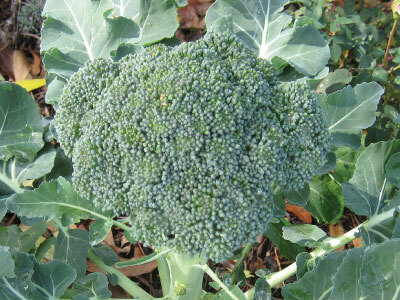 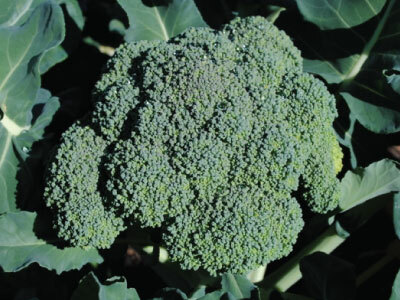 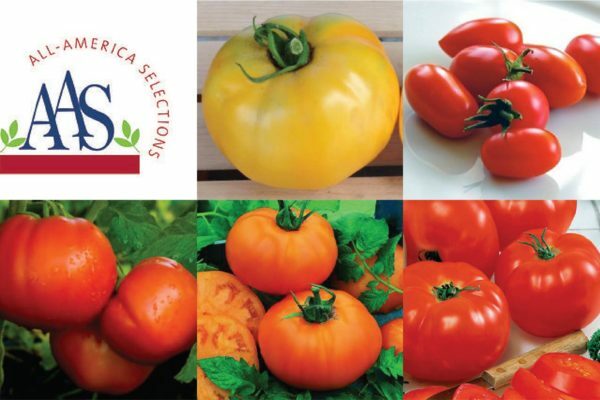 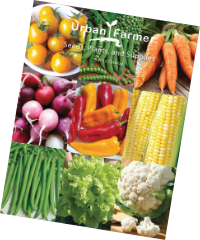 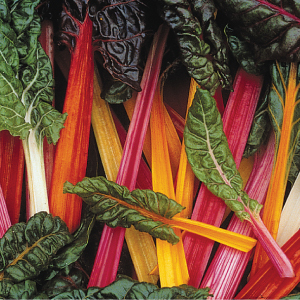 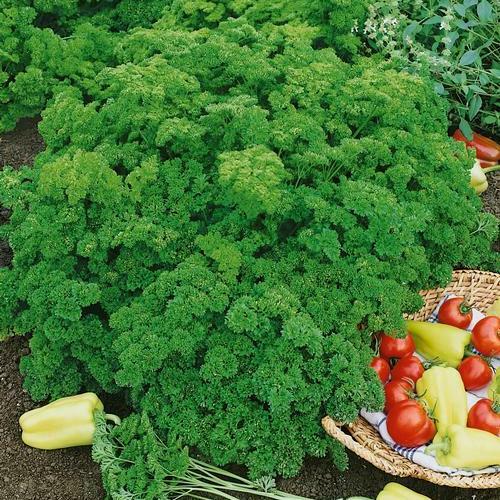 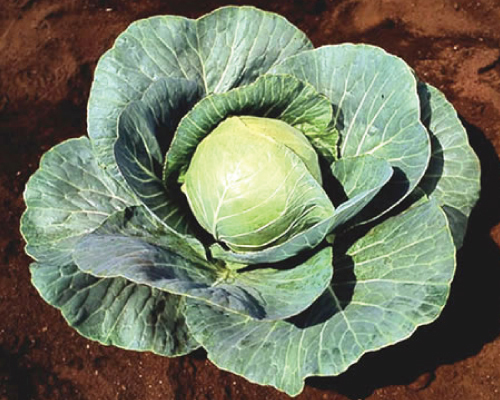 AAS is an independent testing organization of flower and vegetable varieties in North America judged for garden superiority by horticulture professionals. 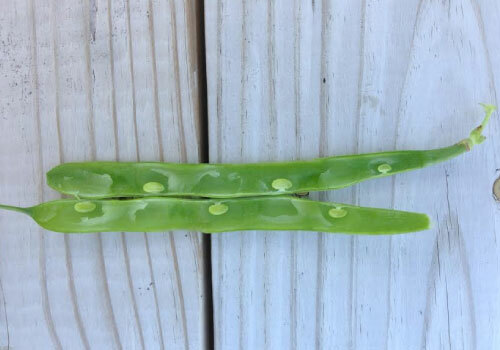 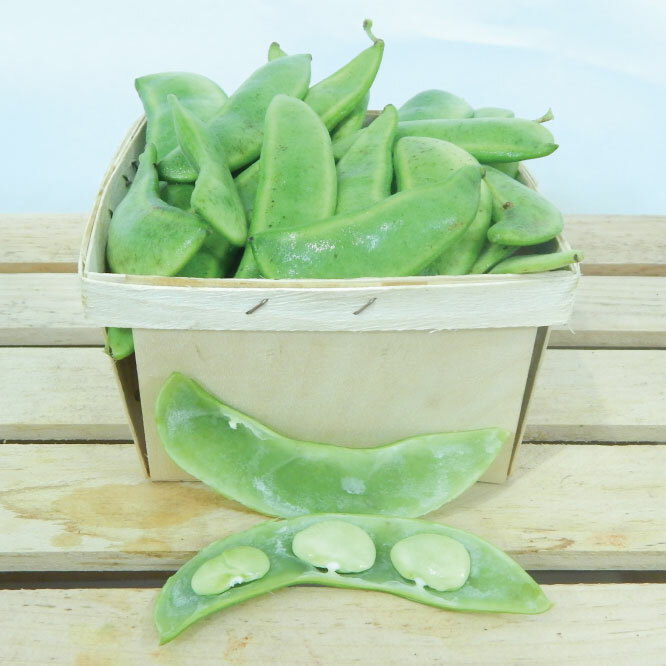 The Fordhook 242 bean is an All-America Winner for being able to thrive in adverse conditions as well as producing a great flavor! 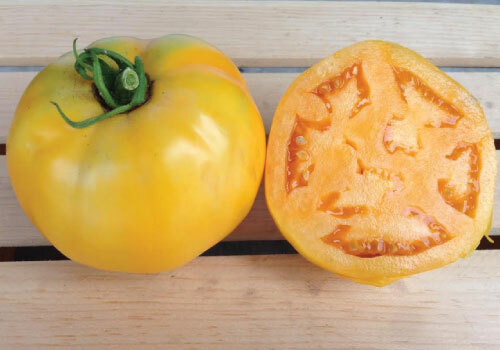 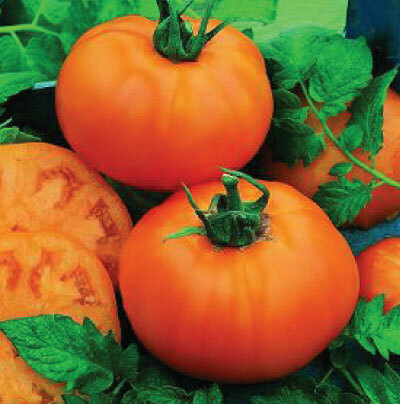 The Golden Jubilee Tomato has a meaty, thick, golden-orange skin with a mild flavor and is an All American Selection winning tomato! 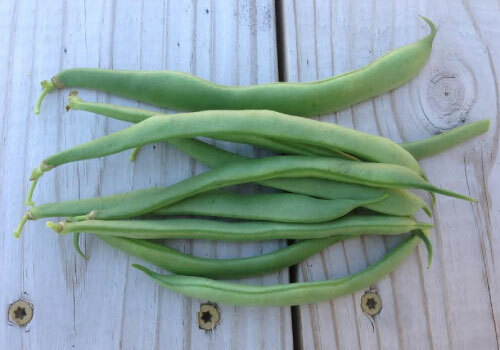 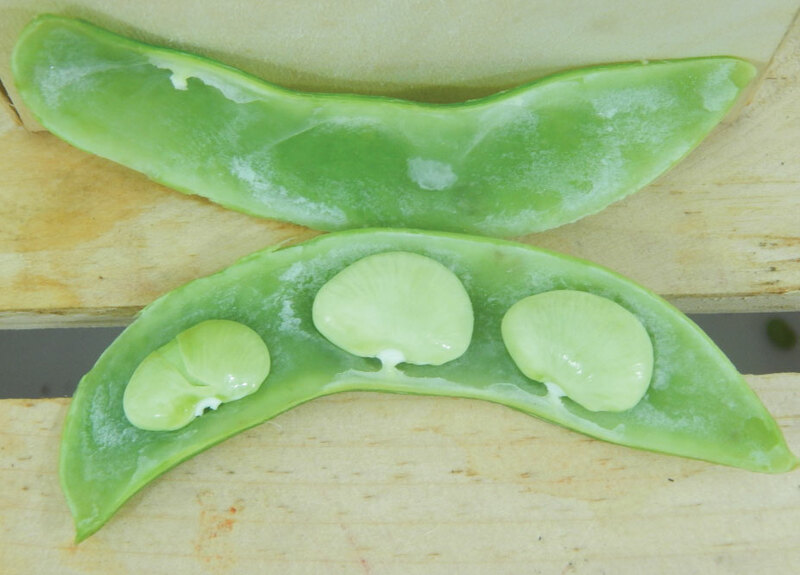 The Greencrop bush bean is an All-American Selections Winner for a reason, this snap bean has an excellent flavor and growth habits! 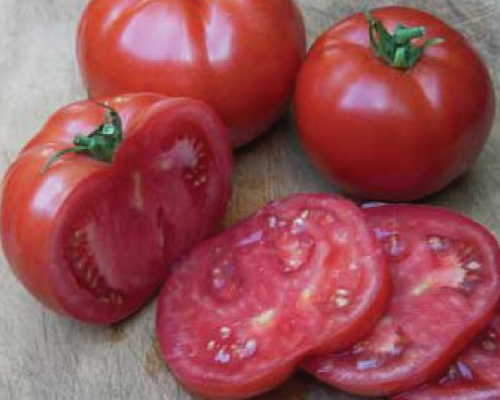 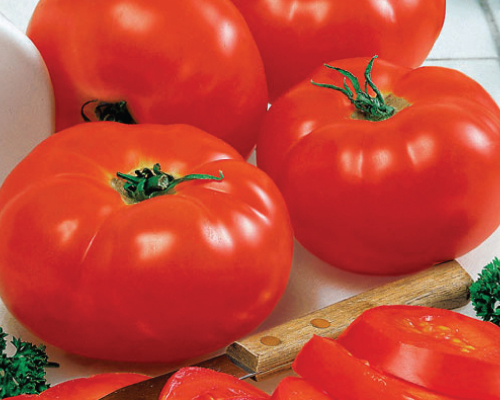 The 1999 AAS winner, Juliet Tomato, is a bright red, 1 oz. 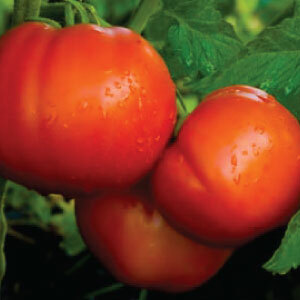 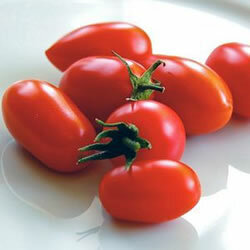 cherry tomato hybrid with a great sweet flavor that can't be beat! 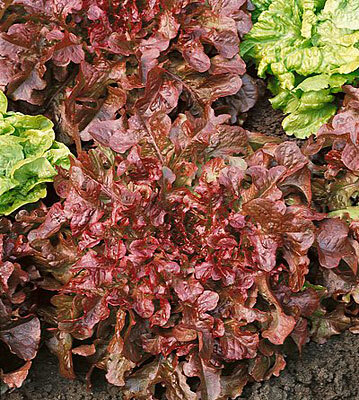 The Red Salad Bowl Lettuce is has a sweet and tender flavor and its deep red leaves are a colorful delight for many dishes and salads! 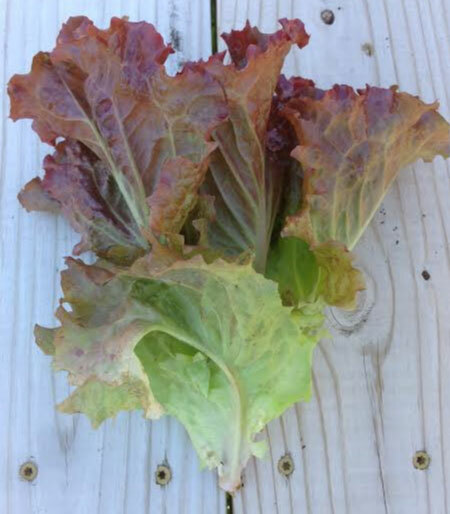 The Ruby Red Lettuce is an early variety that produces good yields of bright green to ruby red colored leaves that do not fade in the hot weather! 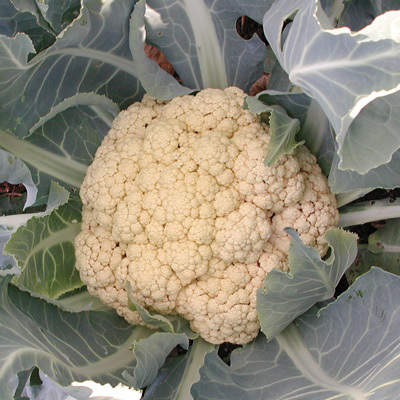 The Snow Crown cauliflower is an extra early, very delicious, mild and sweet hybrid that can be harvested in summer or fall! 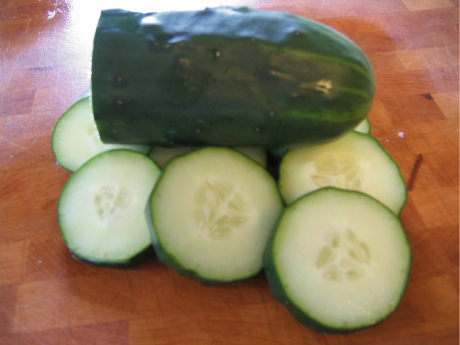 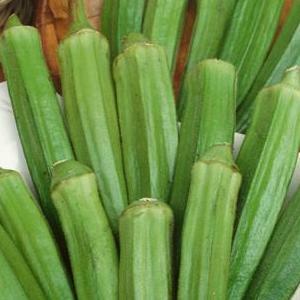 The Straight Eight cucumber is a tip-top slicing cucumber with crisp, fine-grained flesh and, like its name suggests, is perfectly straight! 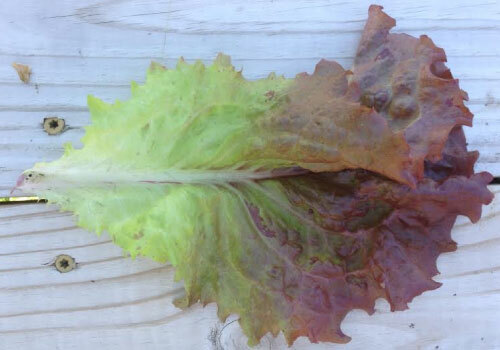 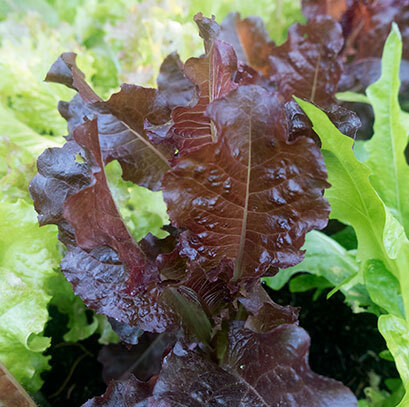 The Sunset Lettuce is an AAS winner with beautiful deep red crinkled leaves that make it a favorite in any salad or dish! 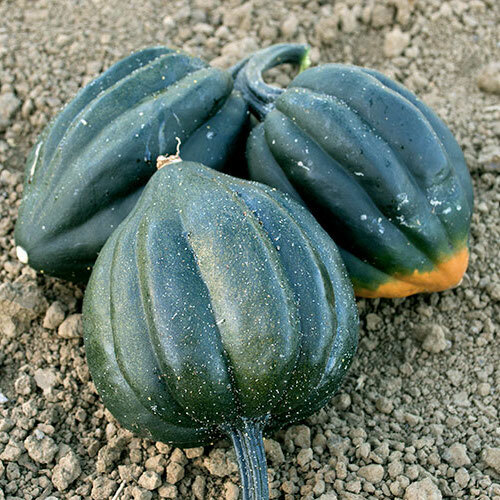 The little 2 pound Table King Bush Squash is a nice compact winter squash variety that is perfect for a small home garden. 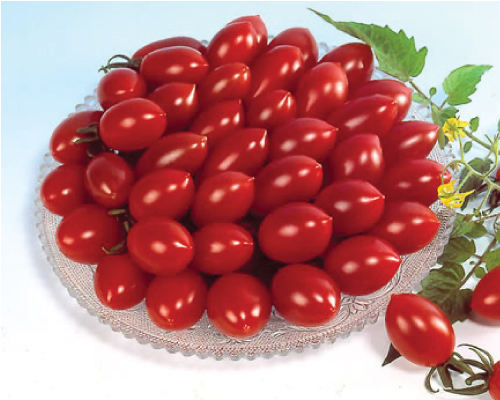 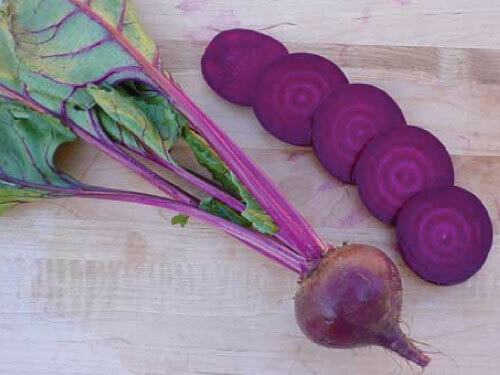 Juicy half ounce fruits, pointed oval shape, reddish pink, very sweet.